Kim Jong-un warned the prospect of peace would be "dark and very dangerous" unless the US changes its policy by the end of the year, according to state media. 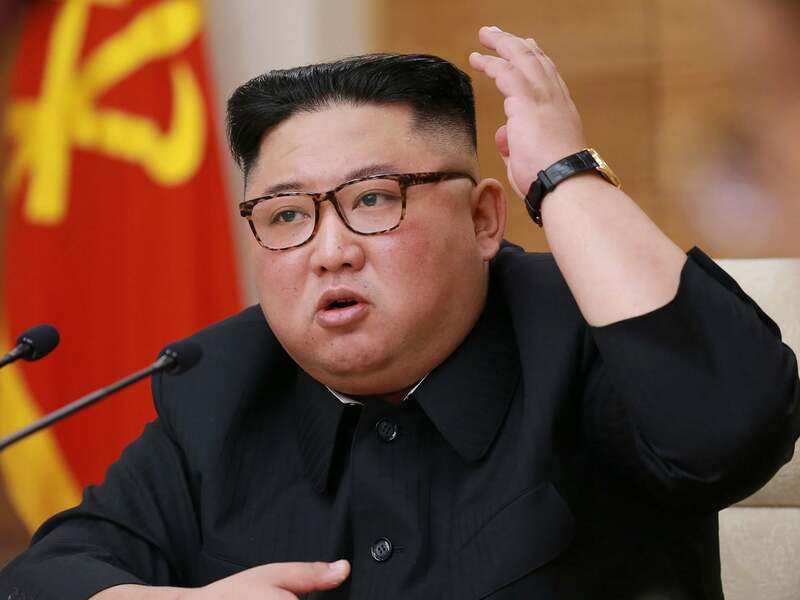 The North Korean leader issued the deadline as he accused Donald Trump's administration or "open hostile moves" during a speech in Pyongyang on Friday. He said he would only agree to further talk at the third summit if the US has the "right attitude". "The US is further escalating the hostility to our passing day despite its suggestion for settling the issue through dialogue," said Mr. Kim.